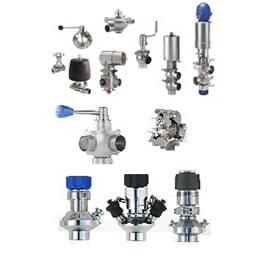 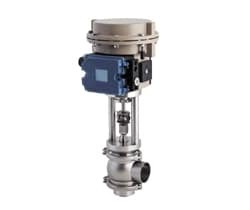 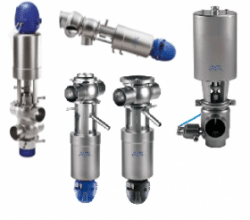 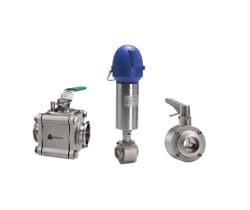 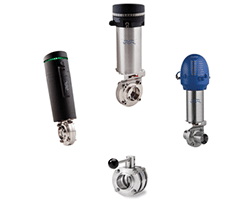 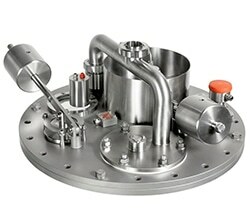 Matrix Process Solutions offers a comprehensive range of hygienic valves, including double seat, single seat, butterfly, ball, regulating and special valves. 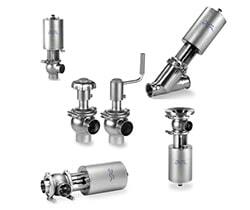 They are designed to meet virtually any customer specific requirement, ideal for the food, dairy, beverage and pharmaceutical industries. 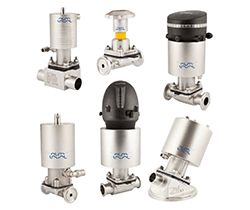 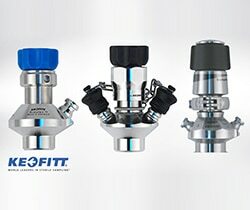 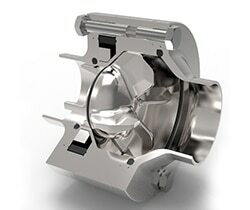 Our valves ensure the highest levels of hygiene and reliability. 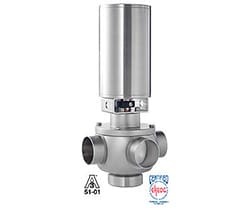 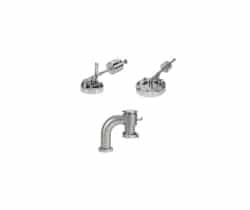 They are easy to install, maintain and offer low cost of ownership.